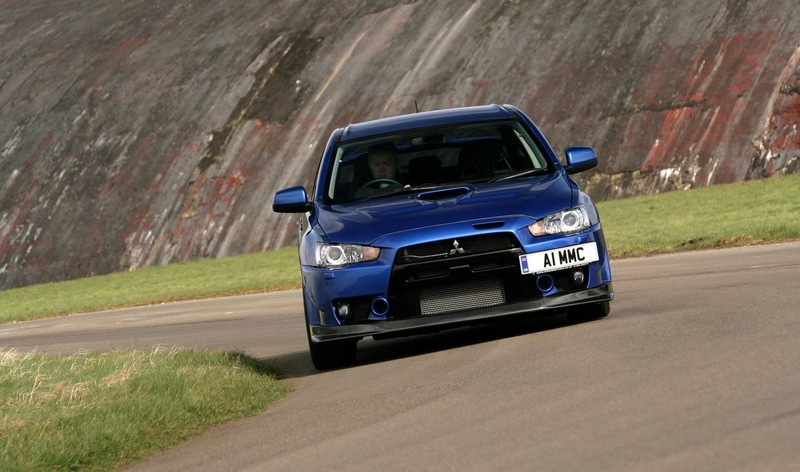 According to Autocar, Mitsubishi has green-lighted a replacement for the Lancer Evo X, however the newcomer will not be “advancing the concept in the same way as before”. Previous reports hinted that the model will be killed off. Global product director, Gayu Eusegi, said that although there was still a demand for the Evo, “we must stop” as there had been a “policy change” towards EV technology. 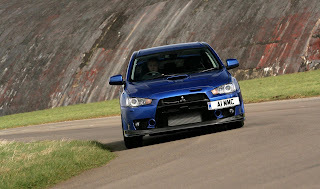 Eusegi’s remarks pulled in negative publicity and Internet campaigns to try and save the sports saloon, and Mitsubishi’s CEO, Osamu Masuko, has now clarified the future of the Evo. “Production of the current Lancer Evolution X continues as planned,” he said. “As for its successor, regulations and market feedback will dictate its engineering package and architecture. The next-generation Lancer Evo XI is likely to have a diesel-electric powerstation, intended to rescue the vehicle from strict emissions and fuel economy regulations. Engineers hope that the combination will allow the car to sprint from 0-62mph (100km/h) in less than 5 seconds while emitting less than 200g/km. 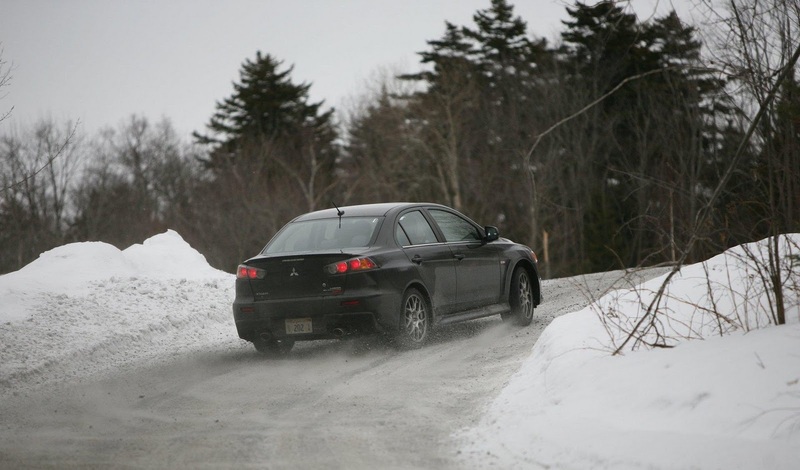 A revised S-AWC all-wheel-drive system will also feature. I hope no one buys the vehicle, then people will see that not everyone foams at the mouth for diesel cars.